People will hesitate to swallow a damaged tablet because it could be less effective and appears to be cheaply manufactured. 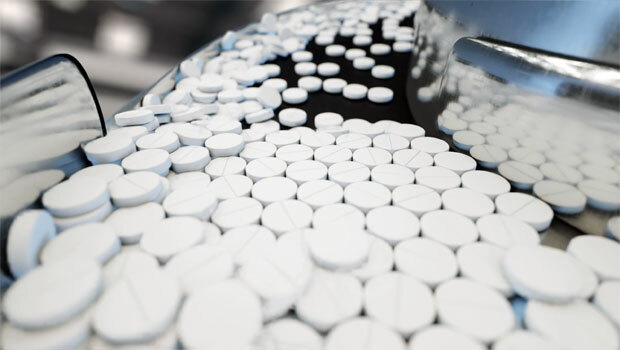 Intermediate bulk packaging plays a crucial role in protecting the integrity and appearance of a tablet. When changing packaging, the first thing a pharmaceutical manufacturer will think of is registration: the process of acquiring approval to market a product. It is a challenge in itself, but you also need to be aware of other more 'hidden' difficulties.